Available on page in Men’s sizes from 8-13 and Women’s sizes from 10-12. 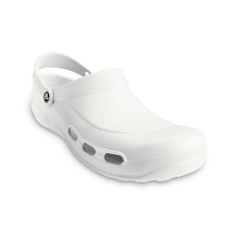 This deal is only on the white crocs. 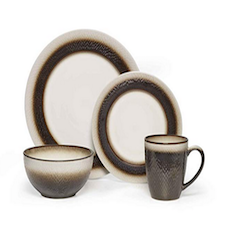 Pfaltzgraff Eclipse Stoneware 16 Piece Dinnerware Set For Only $27.99 + Free Shipping at Amazon!